Zeb Soanes is a familiar and trusted voice across the BBC. He is a Radio 4 Newsreader for those who wake up to The Today Programme and puts the nation to bed with The Shipping Forecast; he read the forecast to a worldwide audience at the Olympics and has broadcast it from the top of a lighthouse. He is a regular on Radio 4’s The News Quiz, reports for From Our Own Correspondent and has presented Radio 3’s Saturday Classics. On television his voice launched BBC FOUR, where he appeared in-vision as a regular presenter for the BBC Proms; he has also presented TV films for The Culture Show, Newsnight and Songs of Praise. 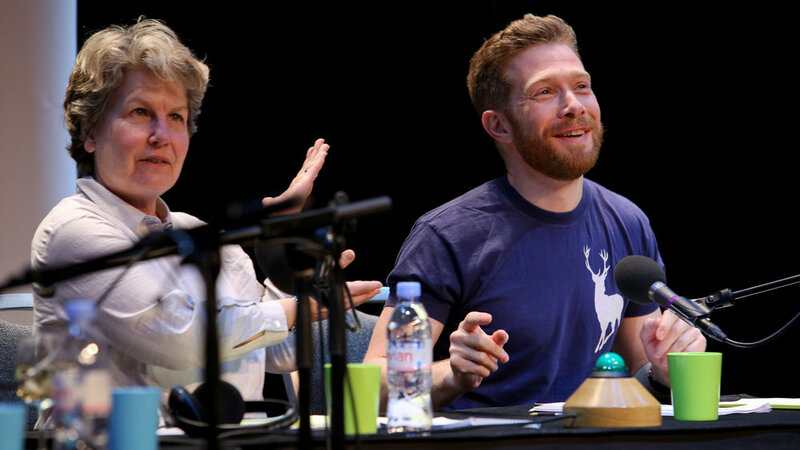 The children's author Francesca Simon featured Zeb as the newsreader in her book The Lost Gods and he has made vocal cameos in comedies and dramas including Christmas specials of Sherlock and The League of Gentlemen and represented the University of East Anglia in the 2018 celebrity Christmas special of University Challenge. Sunday Times readers voted him their favourite male voice on UK radio. 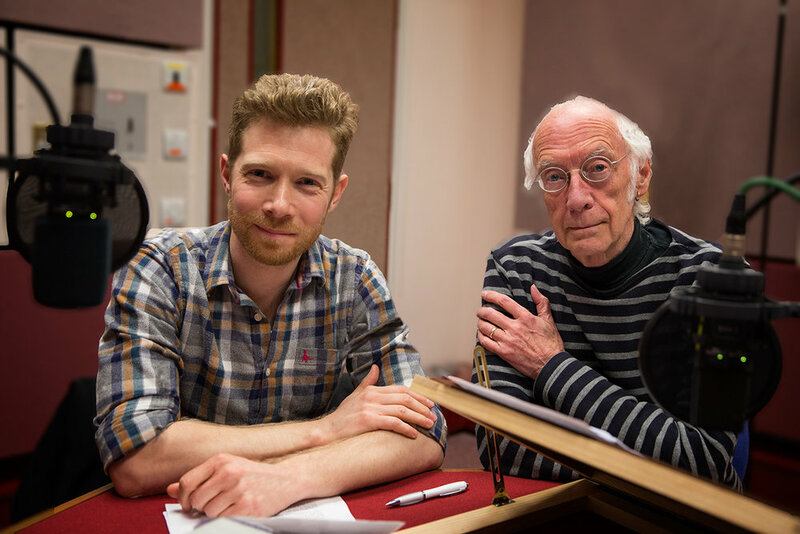 Documentary narration includes 50 years of Doctor Who for BBC Worldwide and Unlocking Sherlock for PBS in the United States. He was the brand voice of the BBC Store. He has hosted major live public events in Trafalgar Square for the Royal Opera House, relayed to screens around the UK and introduced concerts at London’s Southbank Centre, Royal Albert Hall, King's Place and venues across the country. Concert work narrating with orchestra includes Peter and the Wolf, Roald Dahl’s Little Red Riding Hood, The Snowman, Paddington's First Concert and Babar the Elephant; he was the Voice of God in the Aldeburgh Festival production of Noye’s Fludde to conclude the 2013 Benjamin Britten Centenary and has performed Walton's Façade three times, including a new recording conducted by John Wilson. 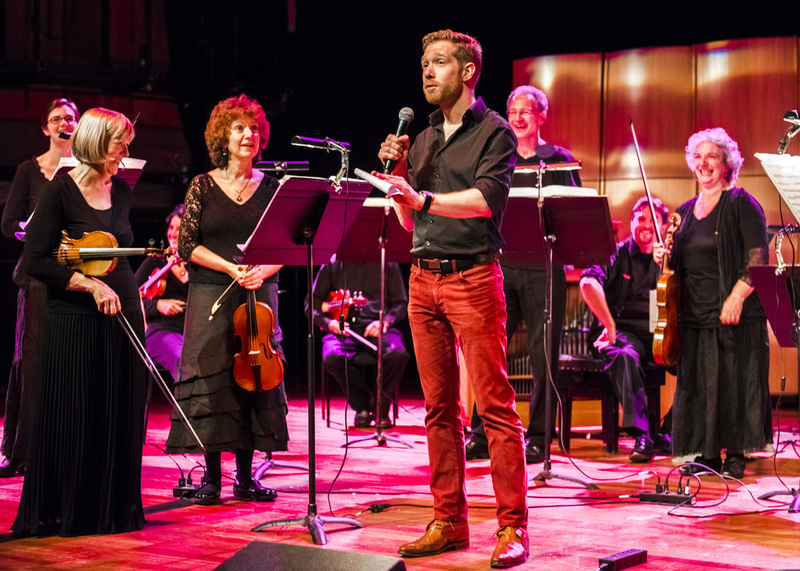 He is the narrator for the choral ensemble Opus Anglicanum, performing sequences of words and music commissioned from some of Britain's leading contemporary composers. Last year he performed the world premiere of Ben Palmer's Eggs or Anarchy based on William SItwell's award-winning book about the wartime Minister for Food, Lord Woolton and gave the first full performance in 30 years of Banana Blush, John Betjeman's verse set to music, specially re-scored by its composer Jim Parker. Zeb trained as an actor and has performed in BBC radio dramas with Simon Russell-Beale and Toby Jones. In the short film Mayday, starring Juliet Stevenson, he relays the unfolding chaos of an earthquake in London. He played Derek Nimmo in a drama about the classic BBC comedy series All Gas and Gaiters and was the sinister librarian in a Doctor Who audio adventure with David Warner. 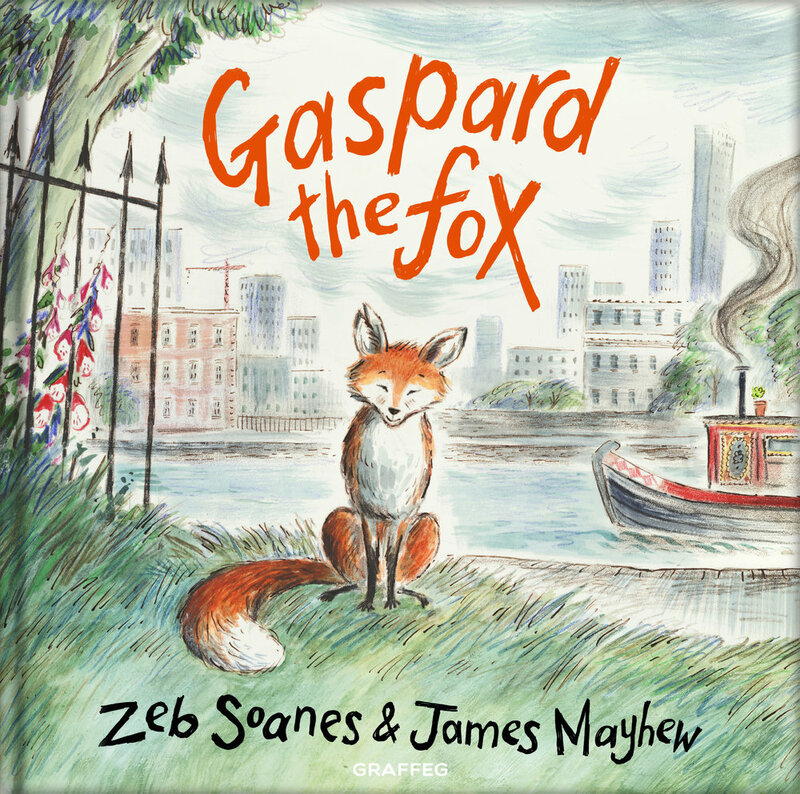 His first book for children, Gaspard the Fox was published in May 2018, illustrated by James Mayhew; the first in a series of stories based on the urban fox that visits Zeb at home in Islington and gained a worldwide following on social media through photos of the its nightly appearances. Zeb is an active patron of the British Association of Performing Arts Medicine, Awards for Young Musicians and The Mammal Society. In 2017 he hosted a gala auction of theatrical portraits of the Kenneth Branagh Theatre Company, raising over a hundred thousand pounds for the work of St. Martin-in-the-Fields. He is also a commited supporter of the Lowestoft and Waveney Samaritans. Zeb contributed greatly to the success of the Wimbledon Symphony Orchestra family concert in the Wimbledon International Music Festival on Sunday 20.11.16. He is a true professional and was thoroughly committed to the event, planning the programme with the conductor Leo Geyer, writing links between the works and attending a full rehearsal prior to the day.